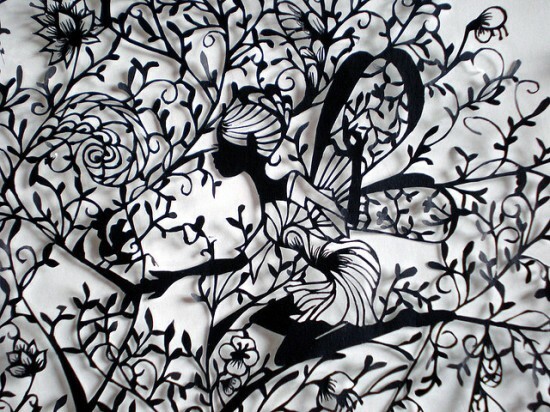 Hina Aoyama takes it to a whole new level by achieving an incredible level of detailed using only scissors. 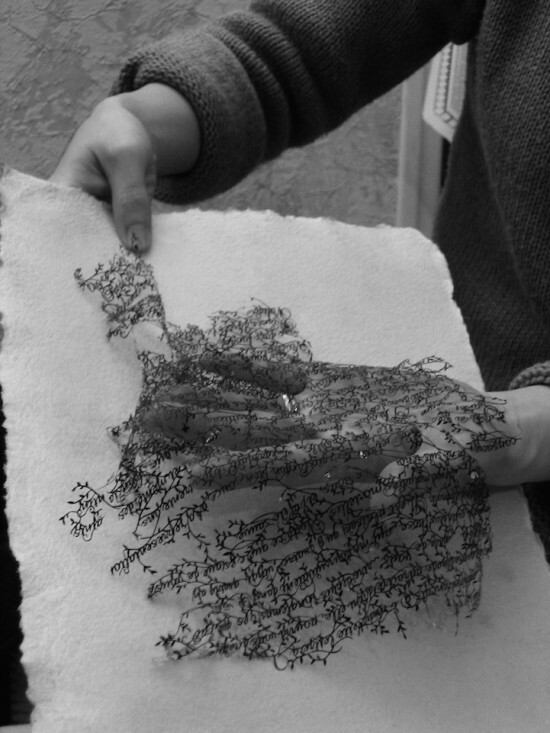 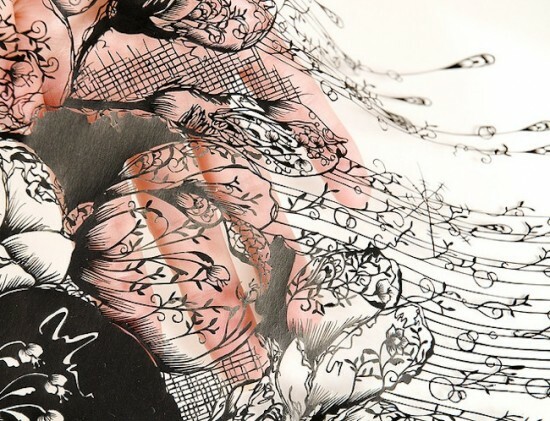 The Paris-based artist takes anywhere from a few hours to several months to complete her lace-like fragile masterpieces, as she needs to keep a steady hand and arm herself with patience throughout the whole creative process. 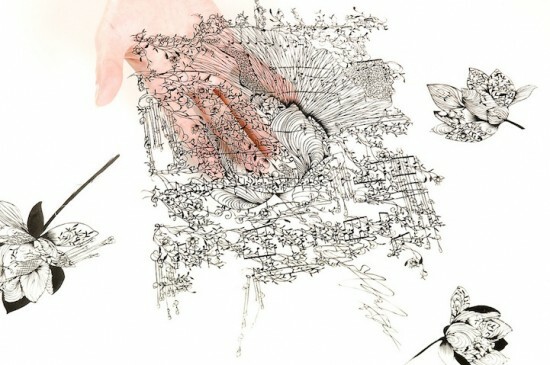 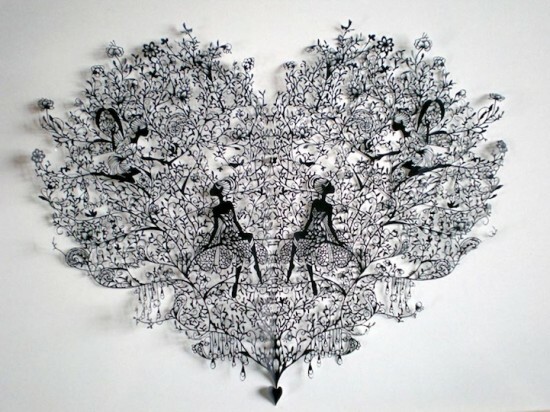 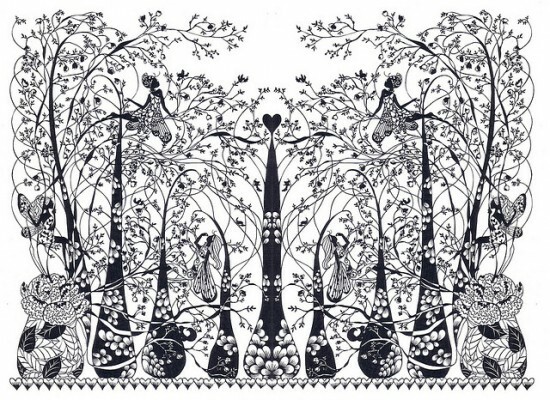 Unlike other artists who use fine tools like an X-acto knife to create elaborate pieces of paper-cut art, Japanese-born Hina Aoyama only uses a pair of scissors and lots of patience. 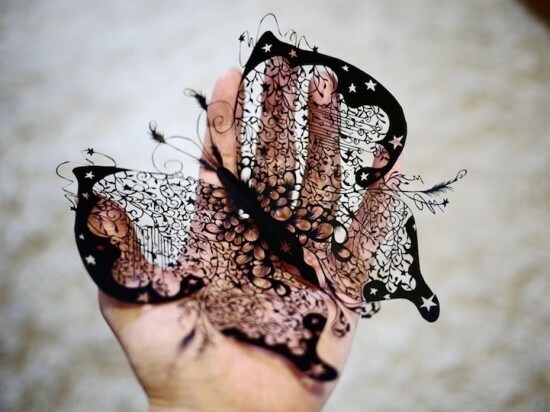 Hina has some kind of magical powers that help her cut out such delicate marvels, and the videos she made of her carving tiny paper details prove she’s just a very talented artist.